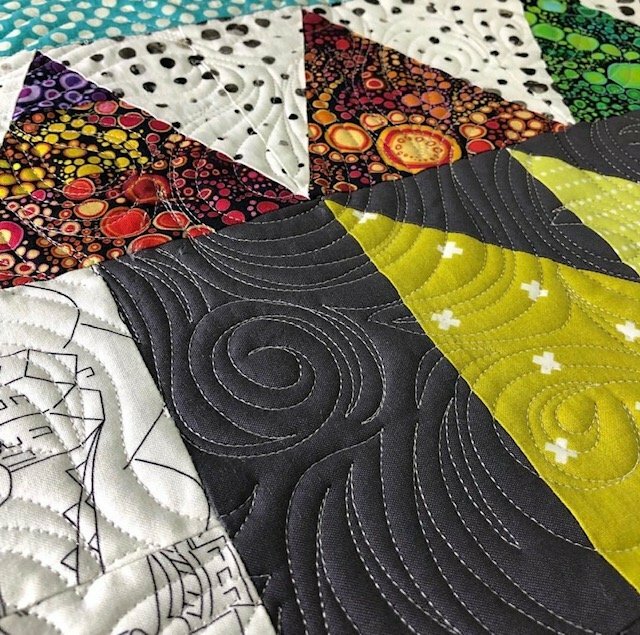 Here's your chance to learn how to jump-start your longarm quilting with some fun designs that will speak volumes on your quilts. This class is designed for any level including beginners! Students do not need to bring anything, all supplies are provided.